Anyone bough tbulk HH Latakia flake recently? 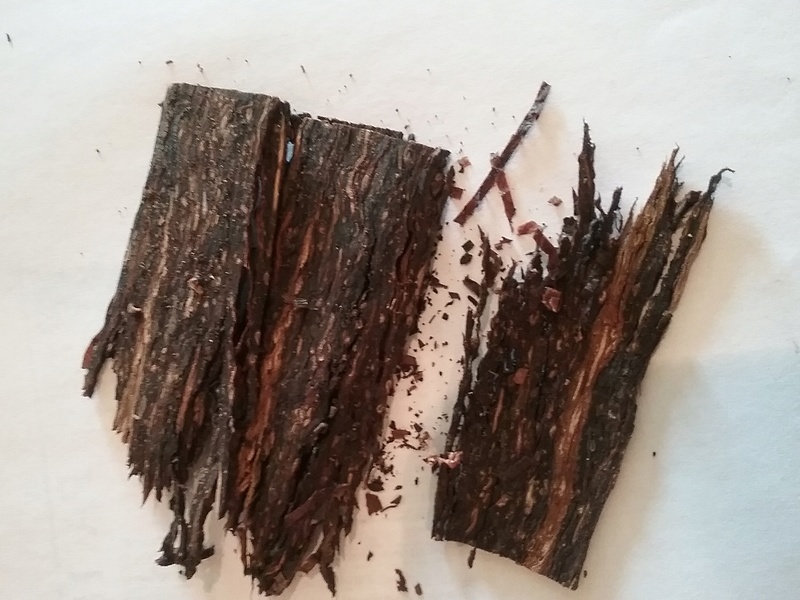 McC mislabeled Old Dark fired as latakia flake. Anyone else notice this? Bizarre. I smoked a small sample of Latakia Flake when it was first released (good stuff) and the Latakia was quite noticeable, so either your box was mislabeled by Mac Baren or you have a bonafide case of anosmia. Are you getting over a cold or suffering from seasonal allergies? Care for, it tastes rather like this batch of flake I've got. A shot of a few flakes that I broke in half to fit in tin.